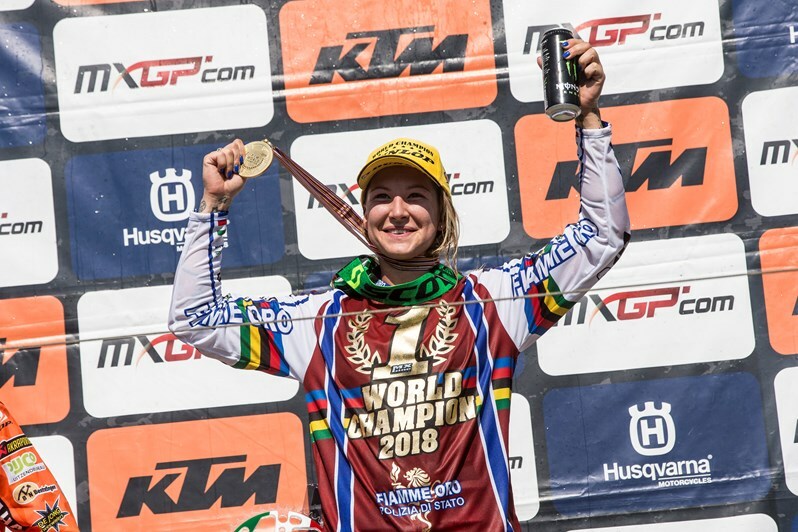 Wow- what an impressive record Kiara Fontanesi wins 6th Women Motocross World Championship Title at Final Round MXGP 2018 at Imola, Italy at the weekend. In what has been roller-coaster of WMX Series for the World’s best female Motocross riders, Kiara’s 6th Title win is none short of admiration, respect and congratulations on setting high as bench-mark on achieving rare feat of winning astounding number of WMX Championship Titles. Paying homage to past Women Motocross World Champions: NZ’s Katherine Prumm (now Oberlin-Brown) 2006, 2007 Stephanie Laier 2005, 2009-2011, Kiara Fontanesi 2012-2015, Livia Lancelot 2008, 2016 and Kiara Fontanesi 2017, 2018 undoubtedly has raised profile of Women’s success stamping own mark within male dominated sport. 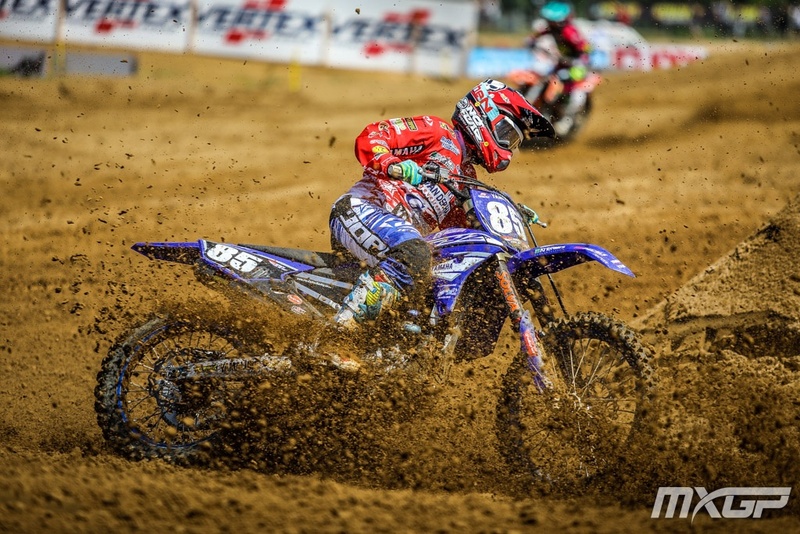 2018 WMX 6 Round Series ramped up fans watch-time with unexpected twists and turns: WMX Round Overalls changed 4 x from Larissa Papenmeier Round 1, to Courtney Duncan Rounds 2 and 3, to Nancy Van de Ven Round 4, and Kiara Fontanesi Rounds 5 and 6. Red Plate changed 3x, with NZ’s Courtney Duncan holding mid-Season success with 21 point advantage heading into Round 5 to be outdone by forced withdrawal due to injury. Pressure, expectation for the win is hard challenge at best of times, no more so in front of home country crowd, capacity peaking at 35,000. True spirit, may Kiara, family, friends and fans enjoy this very special moment in Women’s Motorsport history. This entry was posted in Global News, Highlights, Moto, Motocross, Motorsports, Offroad, Video by admin. Bookmark the permalink.